← Show #30 (13.12.11) Occupy Everywhere! 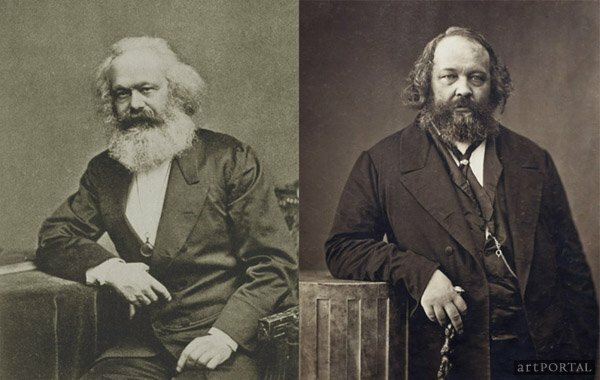 Alarm (All London Anarchist Revolutionary Movement) were invited by the Marxist Society at Chelsea College Of Art to debate the subject of Marxism vs Anarchism. This is a one hour Special to kick off 2012! Posted in Uncategorized and tagged anarchism, debate, martin lux, martin wright, marxism, marxism vs anarchism, socialists, students. Bookmark the permalink. I thought you and your listeners might be interested. I’ve not seen much of your site but it looks good, keep it up!